Viega 25056 2" Stainless Coupling. Viega MegaPress G are the first of their kind in the industry. These carbon steel press fittings are ideal for gas, diesel, compressed air, and propane. These fittings are designed to be used with Schedule 5 to Schedule 40 black iron pipe. Additional features include; no oil or heavy threading equipment needed to connect and thread the pipe. This 2" Stainless Coupling features a stop that's ideal for a correct insertion point and secure connection. 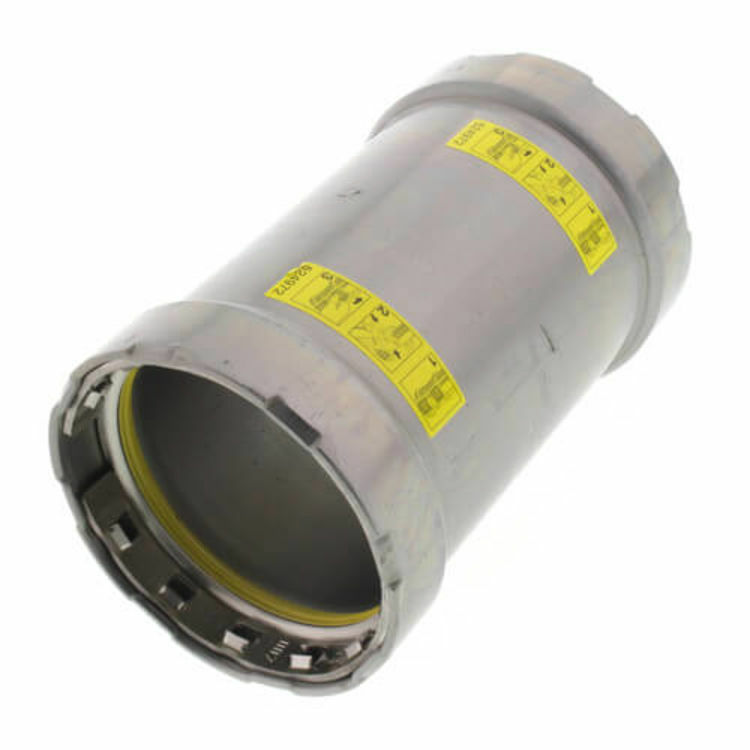 This coupling can be installed wet or dry, making it great for repairs and quick installations.